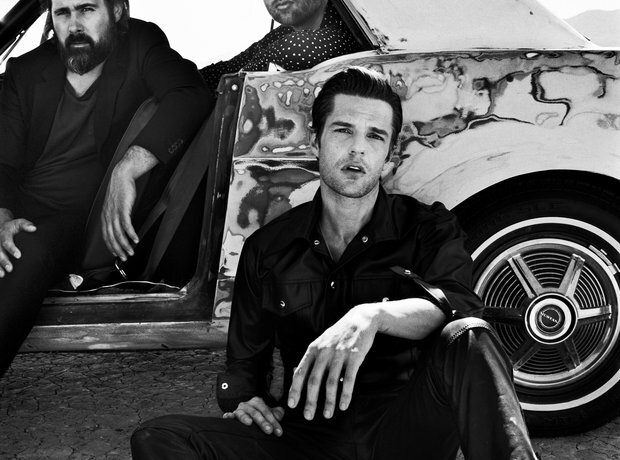 The Killers returned in 2017 with a BANG. Let's look back at some of their finest words. "Right hand to God / First in command / My testimony, when I take the stand / Who's the man?" "Don’t you wanna come with me? / Don’t you wanna feel my bones / On your bones?" "Don't give up on me / 'Cause I'm just in a rut / I'm climbing but the walls keep stacking up." "We hope you enjoy your stay / And it's good to have you with us / Even if it's just for the day."